Can you believe its already graduation time? If you follow me on social media, I’m sure by now you know that my son Dre is graduating High school Wednesday! These past few months have been busy, exciting and emotional! Thankfully with all the Senior activities going on I am getting to spend a lot of quality alone time with him lately! Since he has turned 18, I admit I’ve been having a hard time accepting the fact that he is now an adult, so we have had our share of ups & downs. A couple of nights ago I was up working late and craving something sweet, so I went to get the other MILKA OREO Chocolate Candy bar and IT WAS GONE! I admit my first thought was one of my daughters found it and took it since its always one of them! So I ask them the next morning both denied and had no clue what I was talking about! My son started laughing and said you mean the one you bought for me, because I ate it! I stood there in shock because I clearly remember him saying he didn’t want one! He then went on and on about how good they were, and that I needed to buy him more to go into his senior goodie bag for senior week! Trust me if he says something is good and asks for more that means a lot! So thankfully now I have a treat that I can actually put in his goodie bag that he will keep and eat instead of giving everything away! So that morning I headed to Walmart to finish getting everything he needed for senior week and stocked up on his new favorite snacks for not only him but me! With three different snack options to pick there is something for everyone! 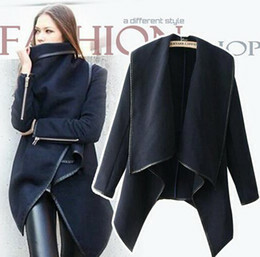 this is our favorite! 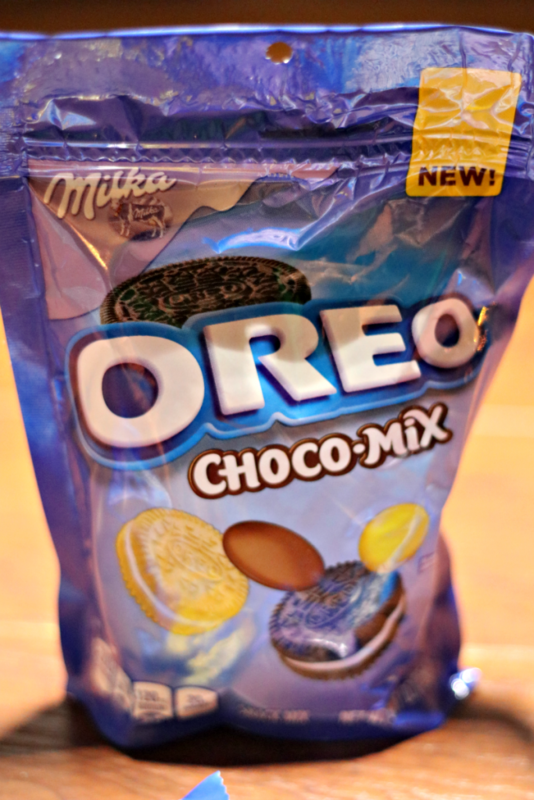 With OREO cookie pieces mixed in rich vanilla creme and coated in European Milka chocolate candy. A layer of crunchy OREO cookies between 2 layers of rich vanilla creme, coated in European Milka chocolate candy. OREO Mini, Golden OREO Mini, Milka Chocolate Candy Buttons and candy-covered chocolate mixed together for a delicious multi-texture experience. * Milka is one of Europe’s leading chocolate brands, made with milk from the European Alps* and the finest cocoa beans. 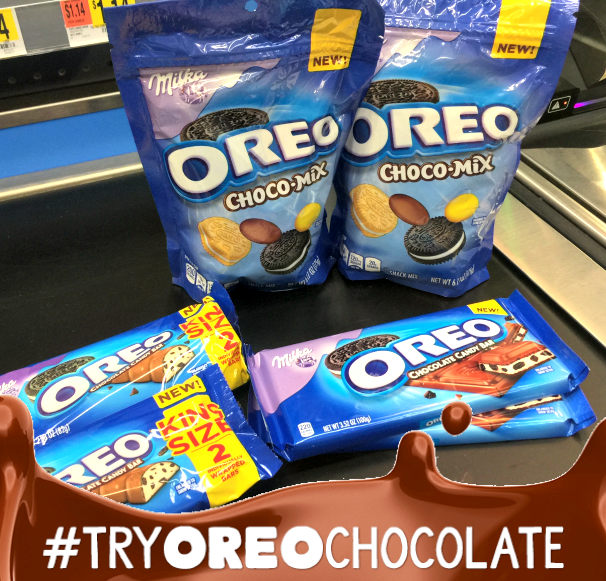 I know you are going to love either of the products but here is your chance to try before you buy this weekend, 5/18 – 5/21, MILKA OREO will be hosting in-store demos at select Walmart stores. So be sure to check your local store out this weekend to see if they are participating and join in on the fun and also get a special coupon in-store to save on your first purchase! 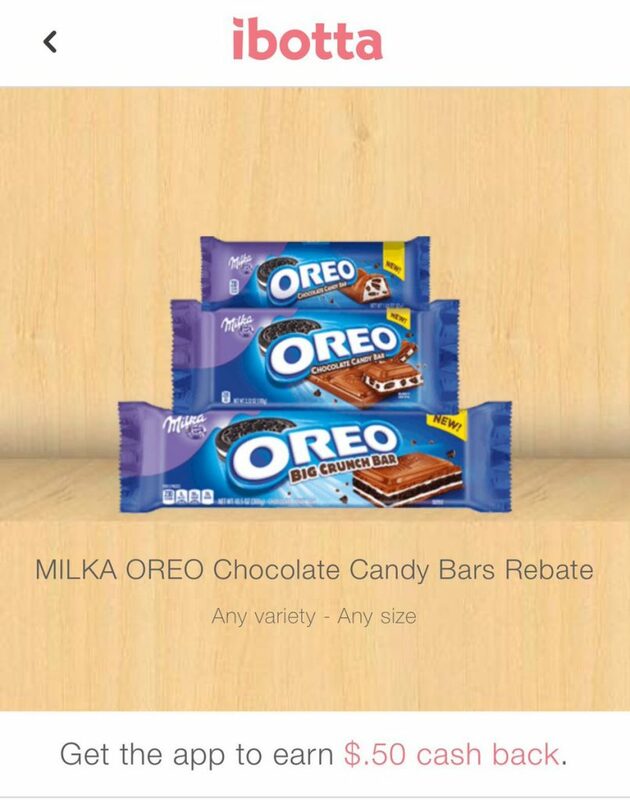 $1.00 when you buy MILKA OREO Choco Mix with Ibotta! But hurry these offers don’t last long! I’m giving away 5-$25 Walmart Gift cards to five lucky Mommy’s Hangout readers! 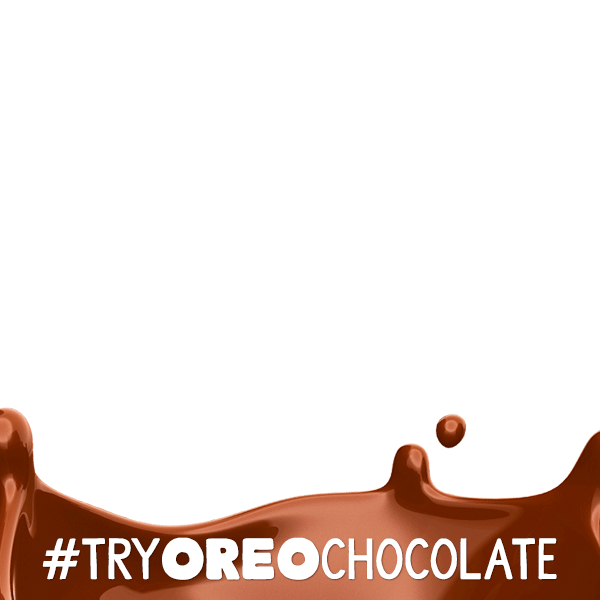 All you have to do is save this overlay…. Upload a picture of yourself (or friends/family) at Walmart with MILKA OREO Chocolate Candy Bars with the overlay on your photo! Come back and leave a comment with the link of your share to be entered! I will pick the lucky 5 winners June 10th! So make sure to keep an eye on your email!